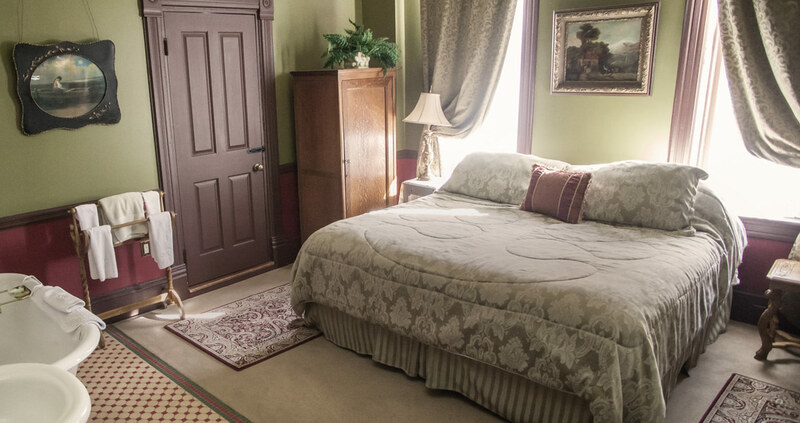 Experience pure luxury and pampering when you stay at a Deadwood Bed and Breakfast. Enjoy gourmet breakfasts and Victorian charm with genuine hospitality. Stay in Deadwood or find a B&B nearby in the Black Hills. 1899 Inn – A Romantic Deadwood Bed and Breakfast Hideaway A romantic Deadwood Bed and Breakfast hideaway; a unique and intimate guest experience that blends modern amenities and historic charm. Maya Jo’s Bed & Breakfast Maya Jo’s Bed & Breakfast is located near Historic Main Street, 3 miles South of Deadwood on Highway 385. Scandinavian hospitality and lodging at Normarke Farm Bed & Breakfast! 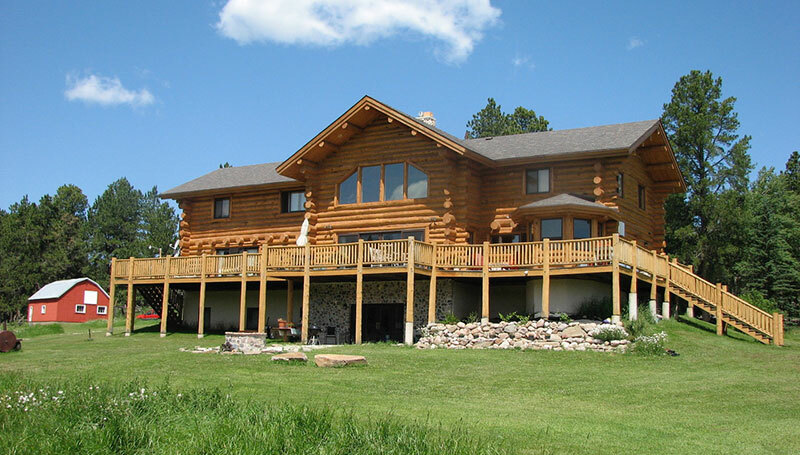 Log inn on 87 acres of forest and meadows, 12 minutes from Deadwood. Full gourmet breakfast. 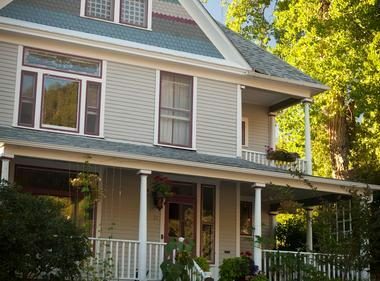 The Deadwood House – A Cozy Bed and Breakfast The Deadwood House is a cozy bed and breakfast located in the Presidential District, just a few blocks from Downtown Deadwood. 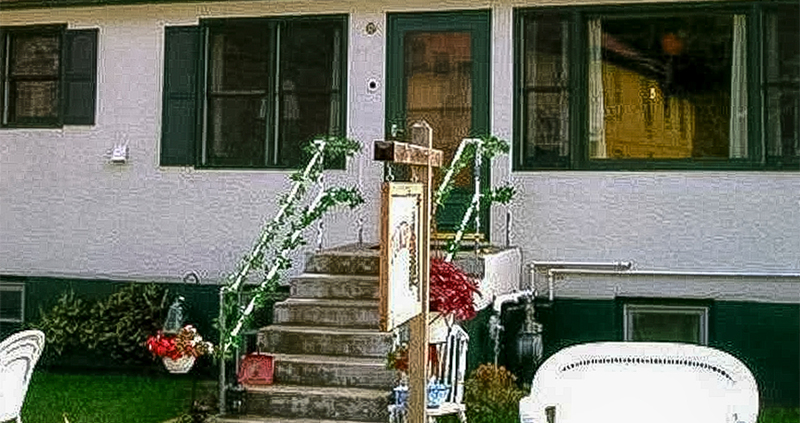 The Tucker Inn – A Deadwood Oasis “When you’re tuckered out, Tucker Inn.